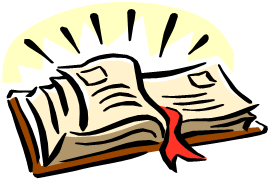 Bible-based curriculum for grades 7-12. Join us on Sunday mornings to connect to a community of believers and grow in wisdom and knowledge of the Word. Youth worship time with games, music, fellowship and more. 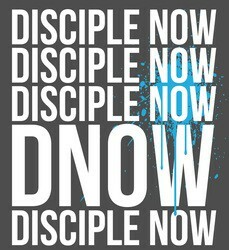 Disciple Now is an in-home, local retreat for students grades 7 - 12. There will be guest speakers, musicians, fun, and service projects. Be prepared to have fun! 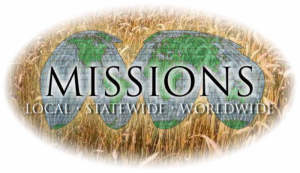 There are several opportunities for mission trips through FBC in the summer. 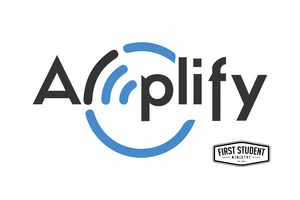 An application is available in the church office for all mission trips.